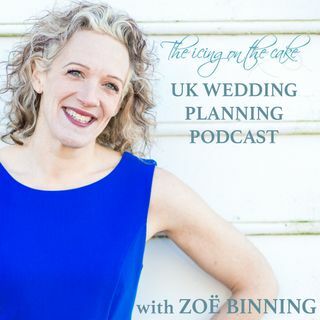 1.9 Zoë O'Sullivan from the Vale Cake Boutique in Barry, South Wales speaks to Zoë about the different styles and flavours of wedding cakes. We're talking chocolate cake, lemon cake, victoria sponge, the traditional fruit cake, plus advice on dessert tables, fake tiers and groom's cakes. WARNING - This podcast will make you hungry!! !